Hey guys! I hope you are doing well. We've finally made it half way through the week. Since autumn is in full swing, I thought it was time to share a brand new collection with you. This is Firecracker Lacquer A Recipe For Fall. It's a four-piece collection that sums up all the great things about this season. What I love about this collection is that it isn't your typical fall themed set. Sure, it has darker shades, but they are anything but basic... well, except for the name Basic Bait haha. Firecracker Lacquer A Recipe For Fall from l-r: Caramel Dipped, Basic Bait, Boots + Leggings 4ever, Pumpkin Smashing. Finish: A creamy orange/brown linear holographic lacquer with holographic glitters in varying fall oriented colors. Notes: This may pull more brown than orange on some people, but for me, it's a true dusty orange. Finish: A black jelly base filled with hidden glitters in gold, bronze and copper. Notes: If you are looking to catch a basic b this is the way to do it. I adore how twinkly the metallic glitters appear in this base. 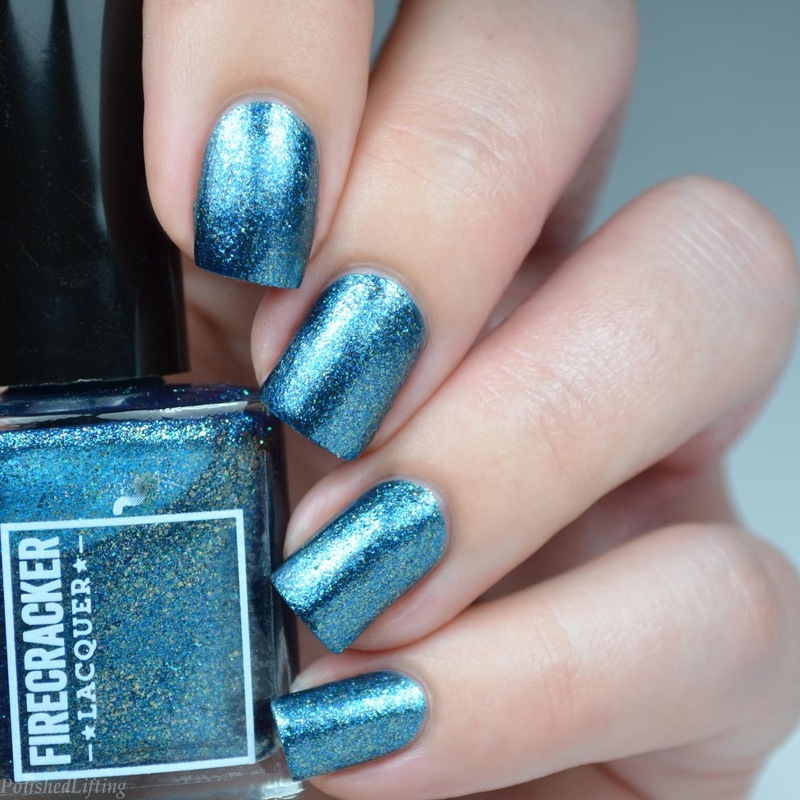 Finish: A deep, ultra sparkly blue lacquer accented with sparkles and flakies in bronze. 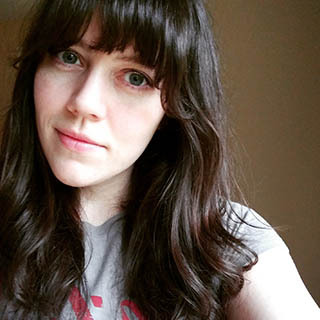 Notes: Hello flakies! I don't usually care for metallics, but when they are presented in flakie form I just can't resist them. Finish: A deep, bright red lacquer with a gold shimmer and filled to the brim with shifty flakies. Notes: This tricky beauty is anything but easy to capture. I took a ton of photos of Pumpkin Smashing because the multichrome shifty flakies were being tricky. They don't appear nearly as black as my photos would imply. If you check out my close up, you will see that they actually do vary in color. For some reason, they are showing up more black on camera. 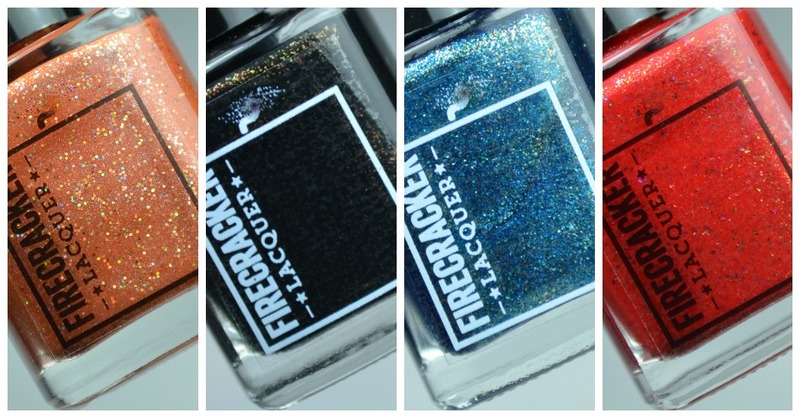 The Firecracker Lacquer A Recipe For Fall collection will be available on Thursday, October 20th at 8pm EDT. Prices will range from $10 to $11 per bottle. You can find the entire Firecracker Lacquer A Recipe For Fall collection and additional shades by following the links below. If you liked this post don't forget to comment and follow! I love hearing from you guys!